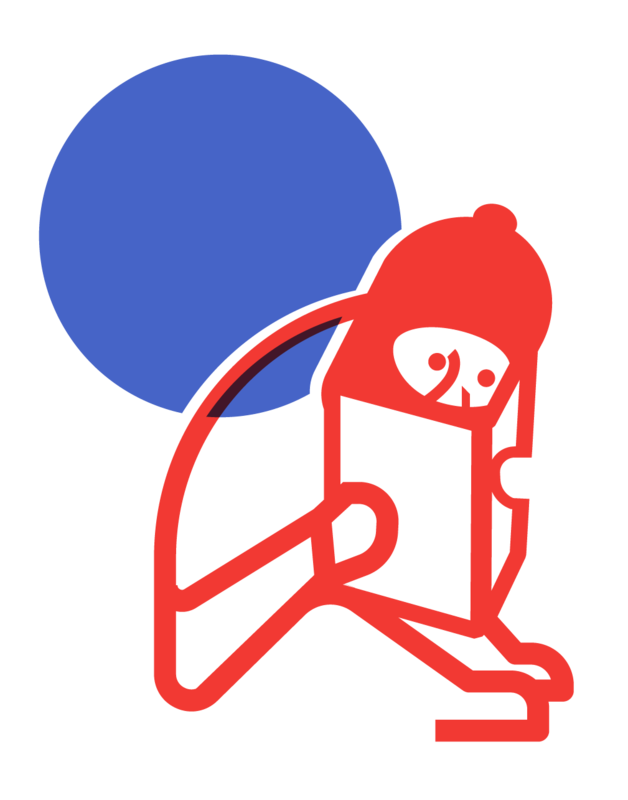 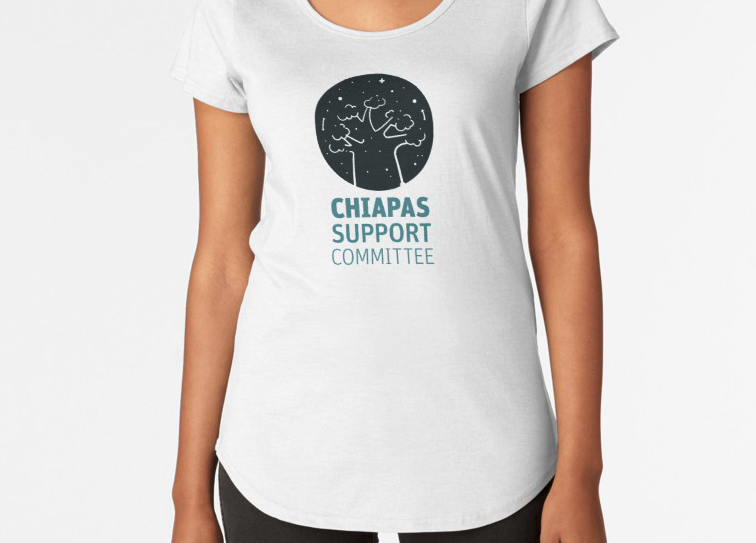 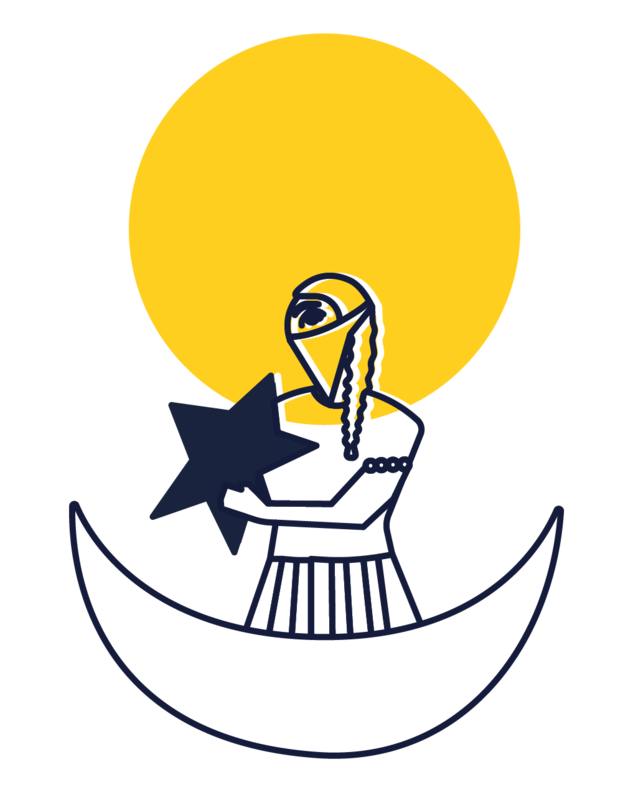 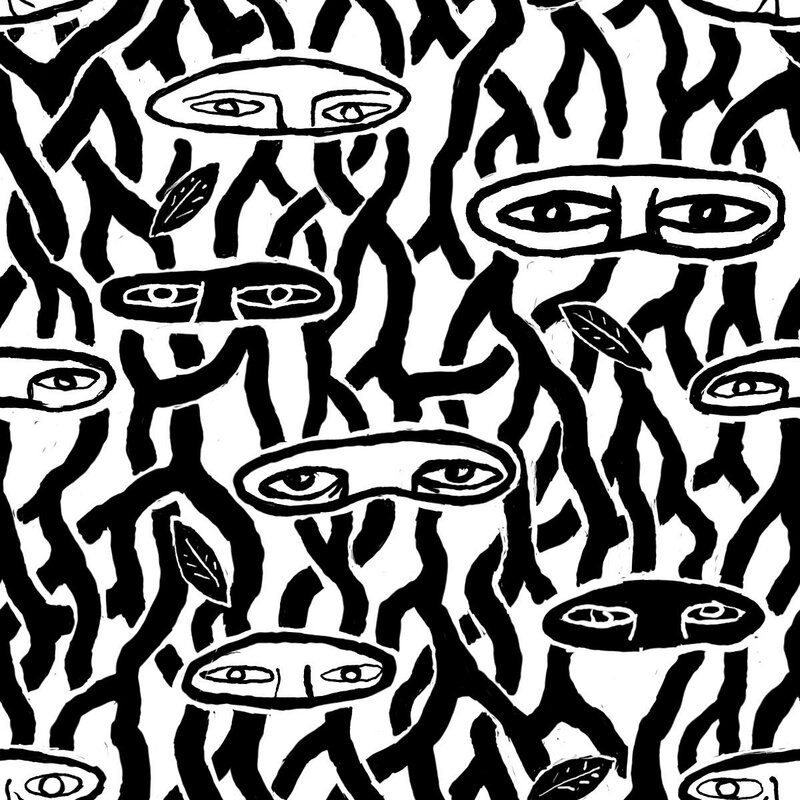 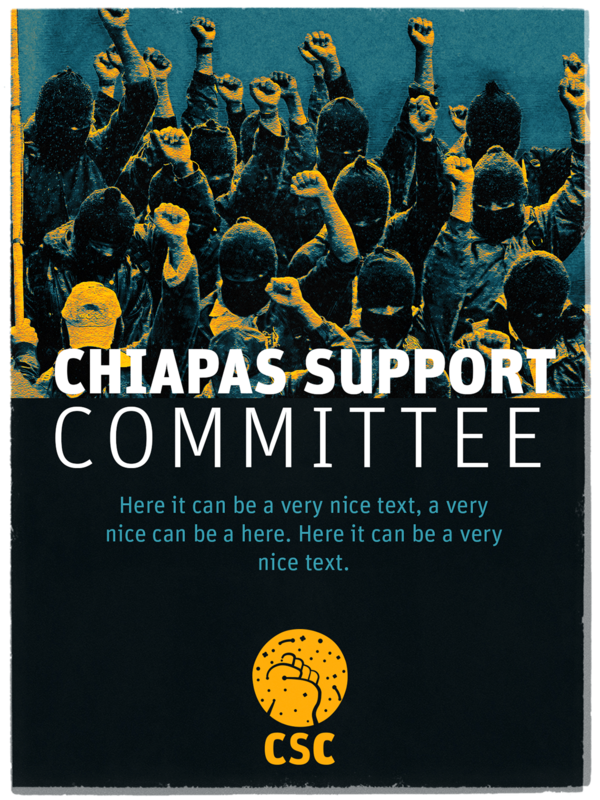 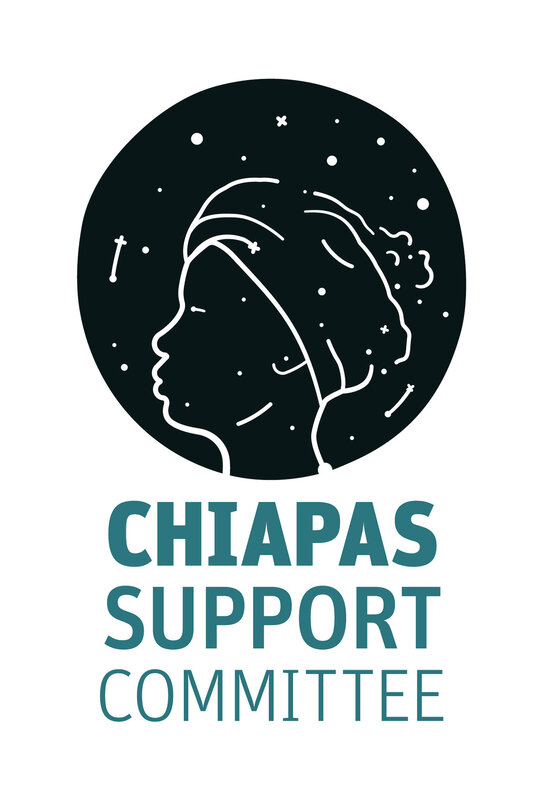 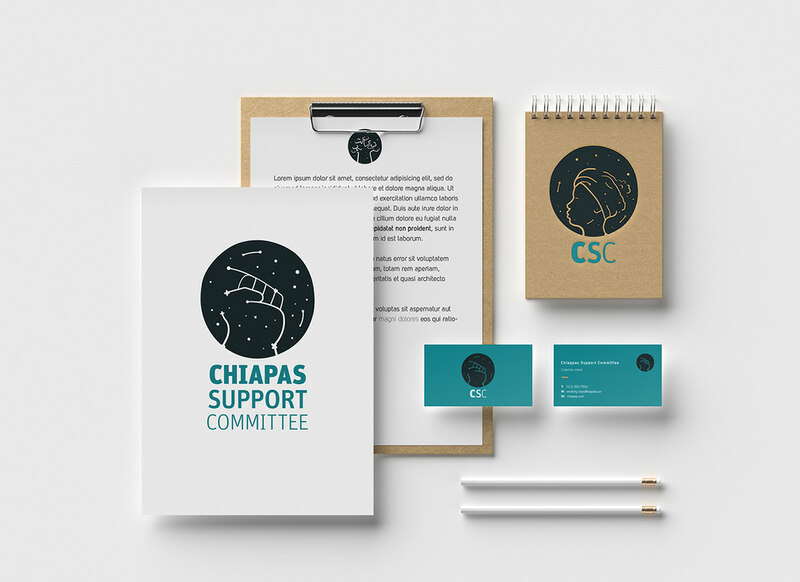 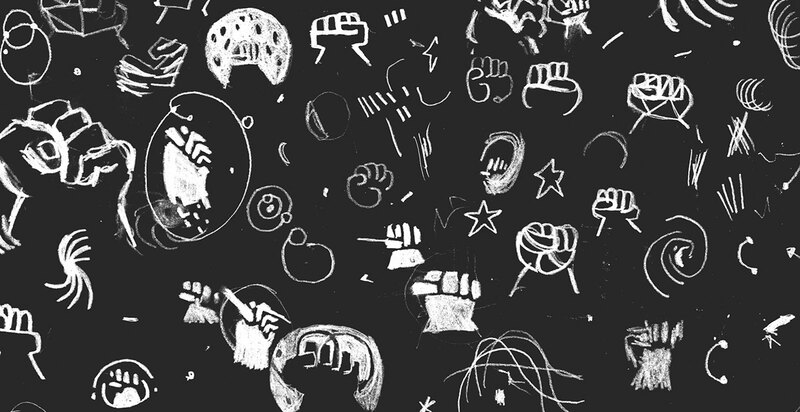 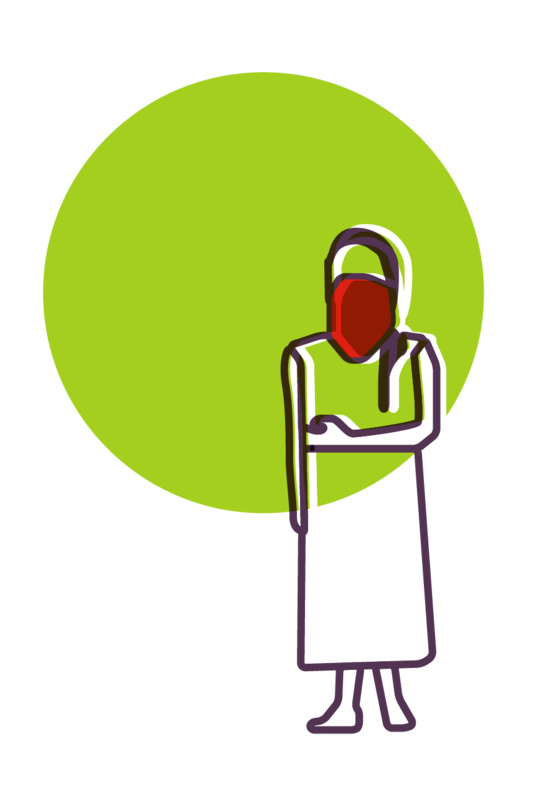 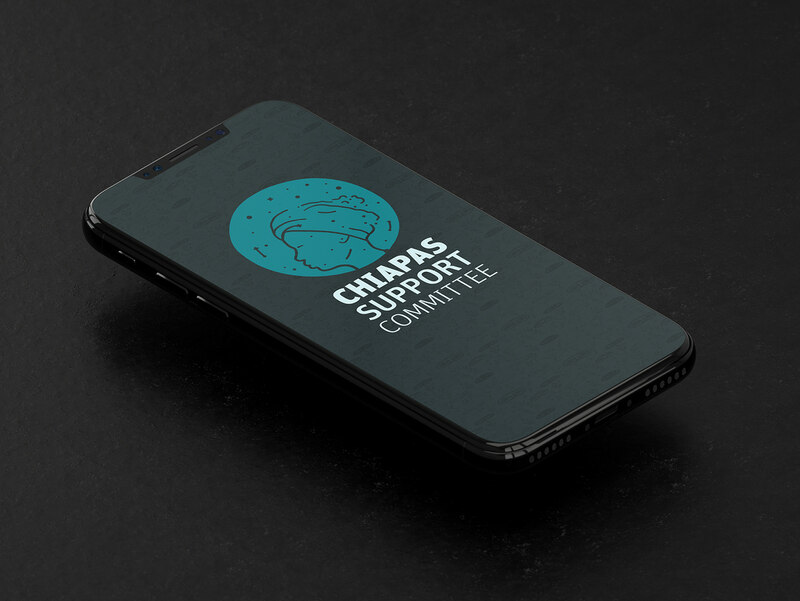 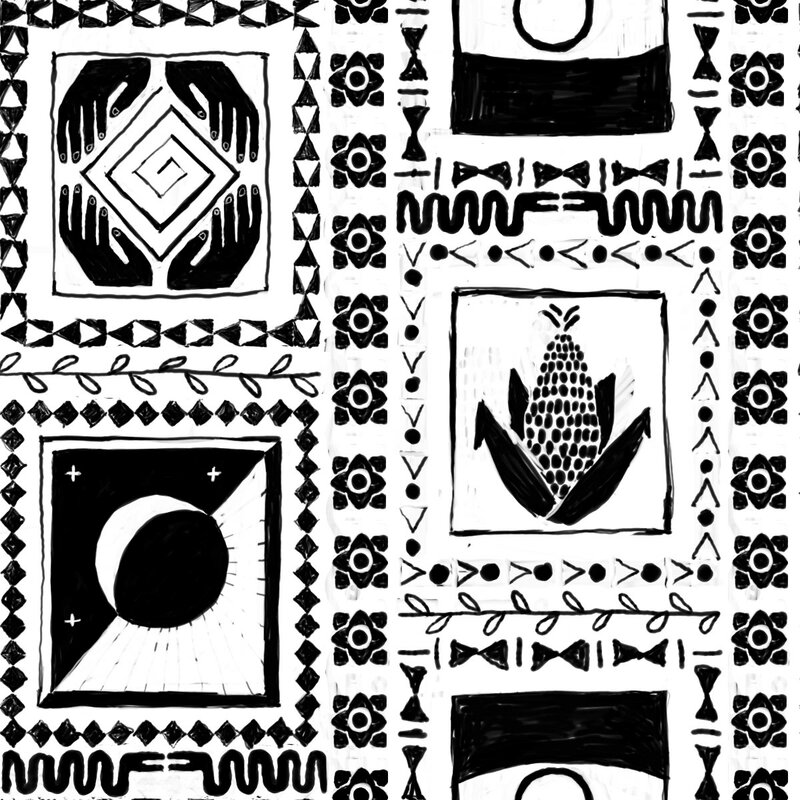 Chiappas Support Committee is a transnational collective rooted in Zapatista principles with a working class, queer, and feminist analysis that accompanies afrx/indigenous struggles and resistance throughout the Americas. 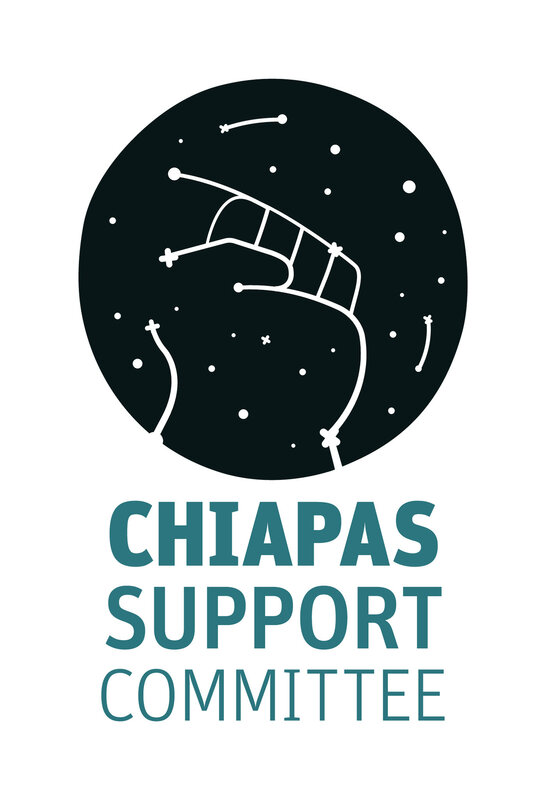 They facilitate political education workshops, organize delegations and coordinate international exchanges between grassroots organizers in Latin America, the Caribbean and local organizers. 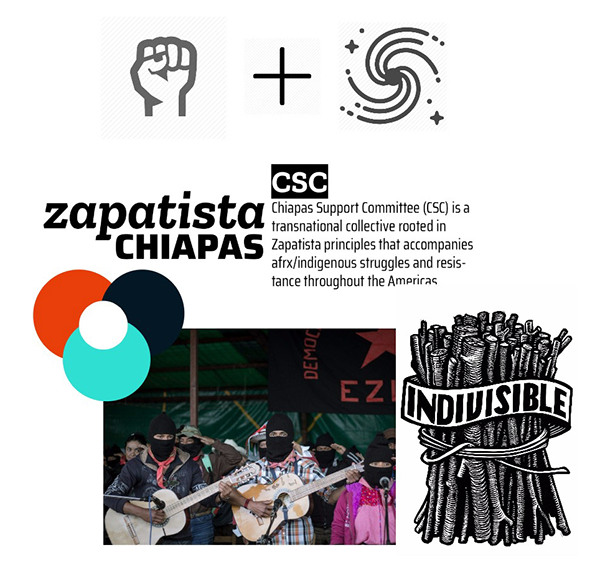 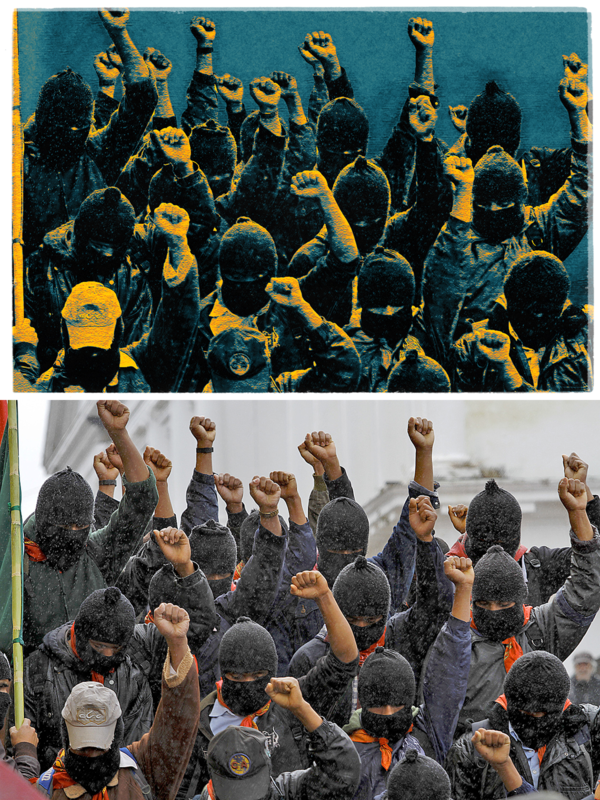 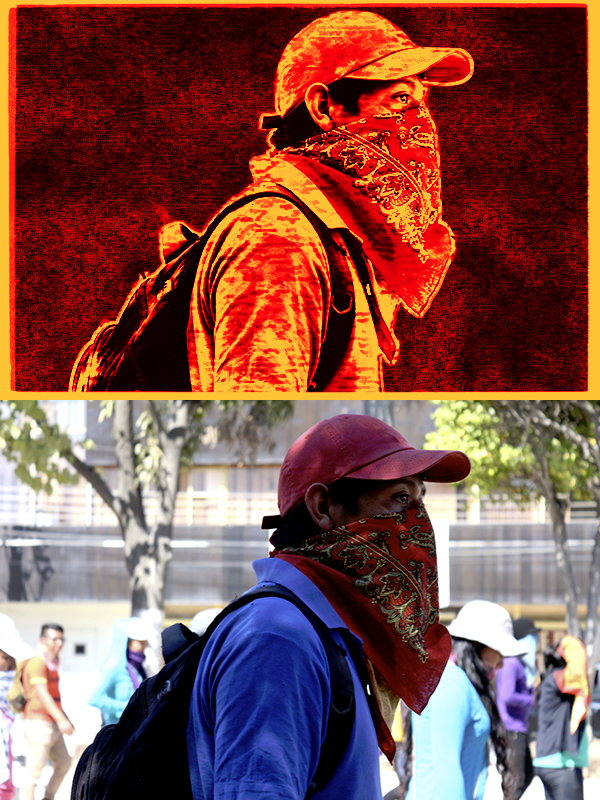 CSC is a transnational collective rooted in Zapatista principles with a working class, queer, and feminist analysis that accompanies afrx/indigenous struggles and resistance throughout the Americas. 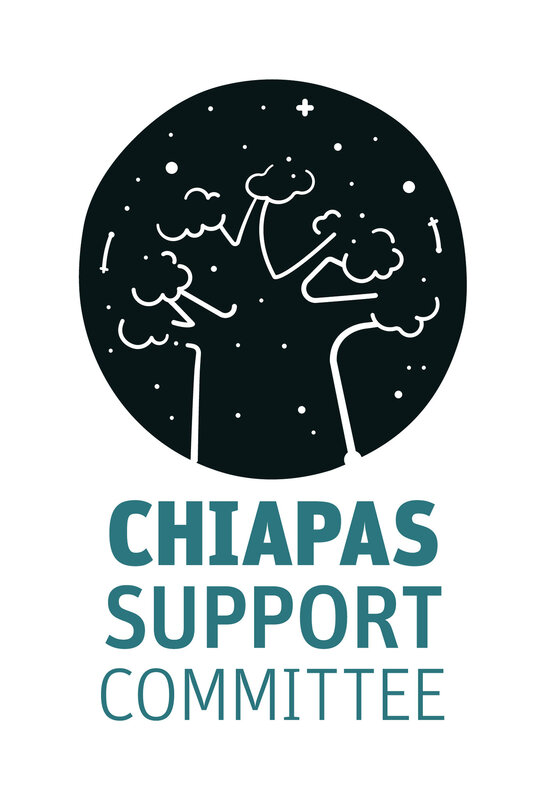 We facilitate political education workshops, organize delegations and coordinate international exchanges between grassroots organizers in Latin America, the Caribbean and local organizers.